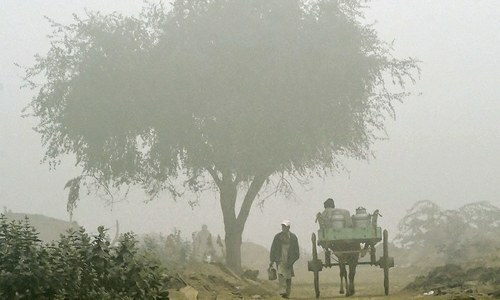 LAHORE: Fog in the plains of Punjab and upper Sindh and worsening of drought conditions in some parts of Sindh and Balochistan have been forecast for December by the Pakistan Meteorological Department. It expects normal to slightly above normal rain during December which actually is a low-rain month. One spell of rainfall over upper half of the coungtry is expected during first half of the month. Whereas two to three spells of rainfall with light to moderate intensity are likely to occur all over the country during the second half of December. However, periodical episode of snowfall may occur on higher altitudes of Gilgit-Baltistan, Chitral and AJK. The fall in temperatures and intrusion of cold waves may cause foggy conditions in the plain areas of Punjab and upper Sindh. The prevailing drought conditions in southern Balochistan and Sindh may transform into drought of moderate to severe intensity. The disaster risk management authorities are required to take necessary measure for mitigation, the Met department says. In the cold afternoon, sitting in the open fields, around a fireplace, warming your hands, telling stories and drinking tea. Such simple moments but hold so great value. 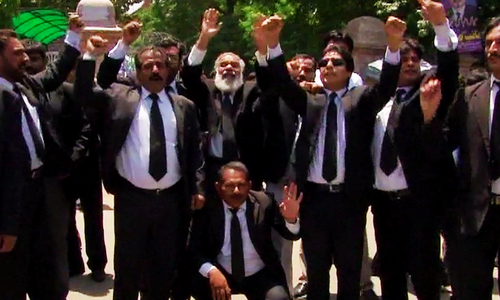 I miss the old Pakistan.